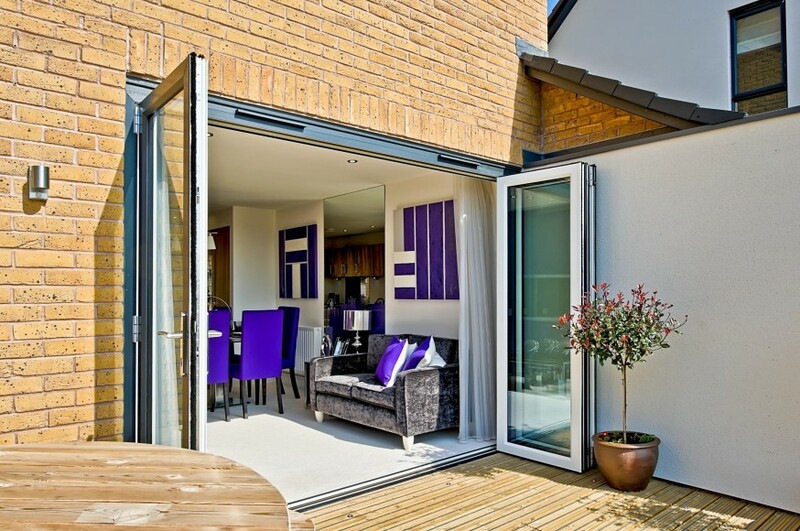 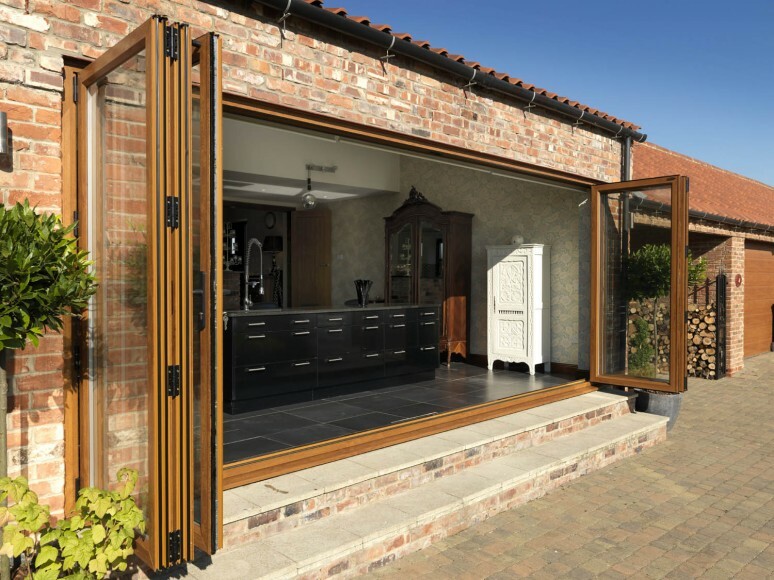 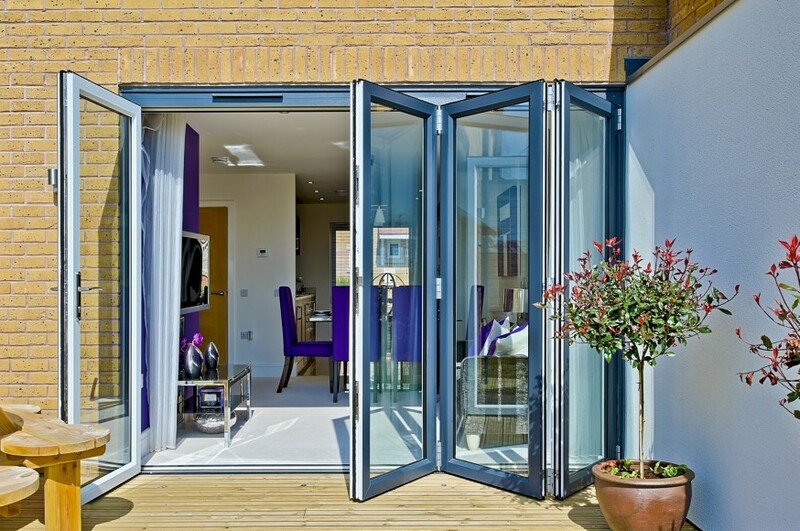 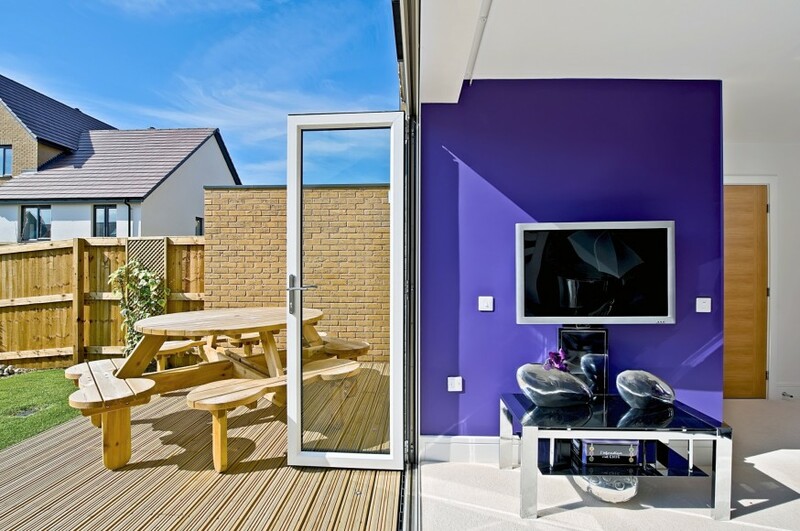 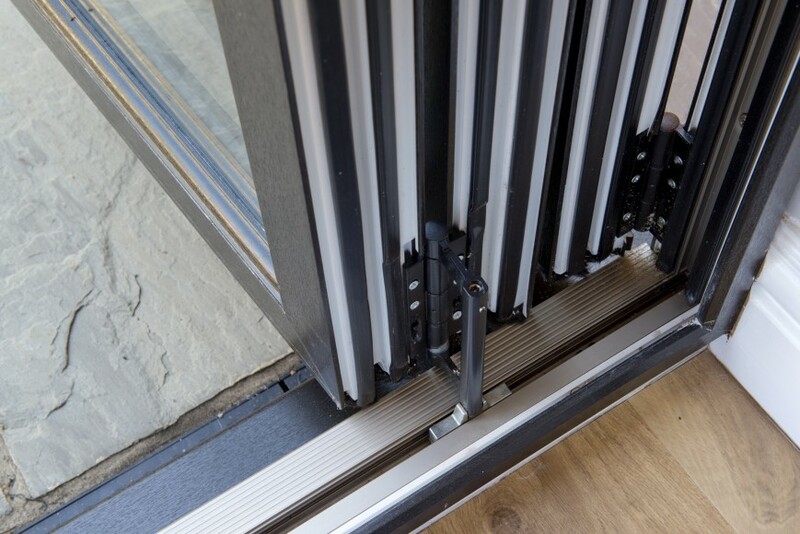 Coventry's leading manufacturer in upvc double glazed Bi Folding Doors. 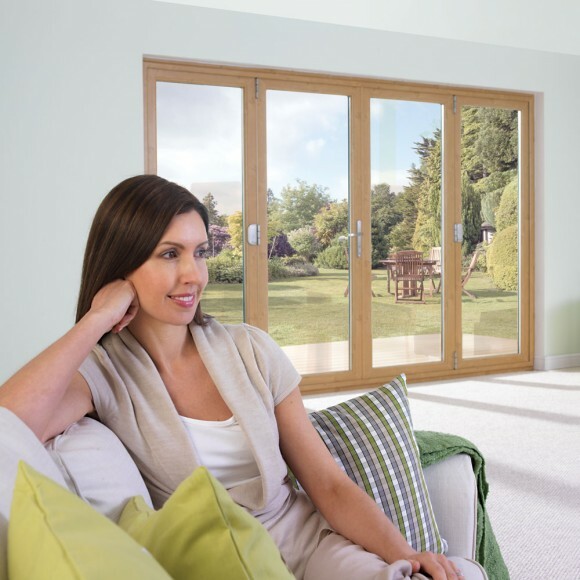 Call our office today for a quotation and more information. 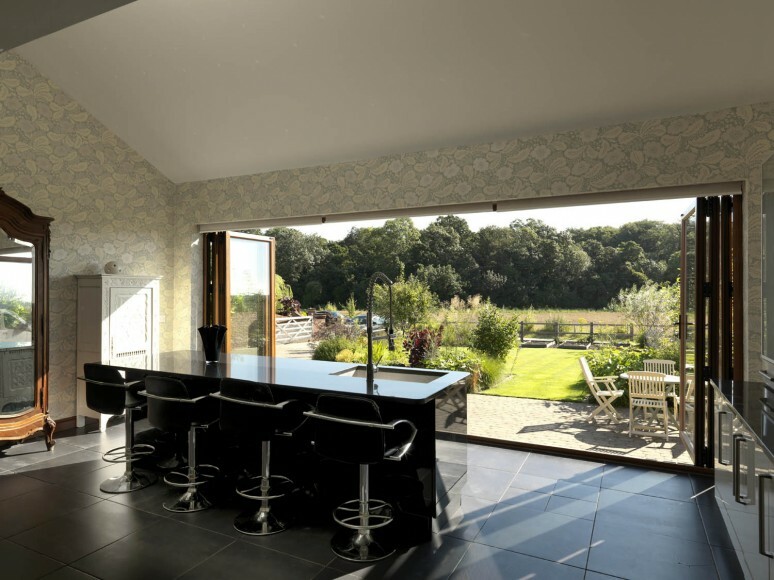 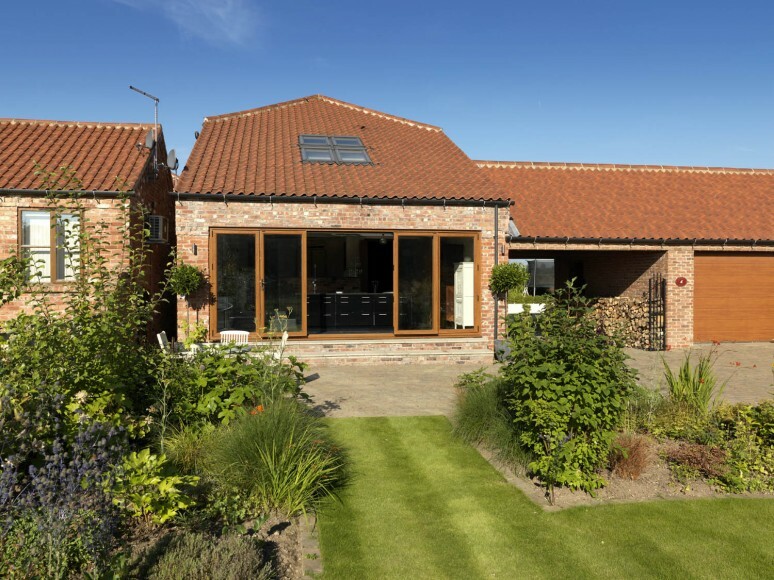 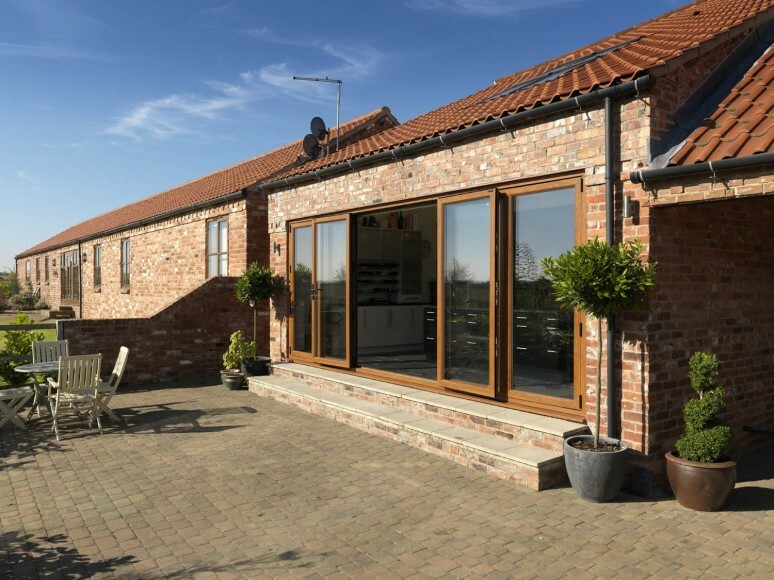 Whatever the style & age of the home you live in you can be assured that the Aspect Bi Fold will fit in nicely.